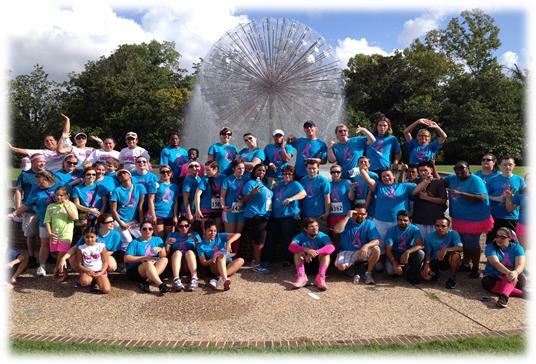 The Houston region participated in their Susan G Komen Race for the Cure on Saturday, October 5th. 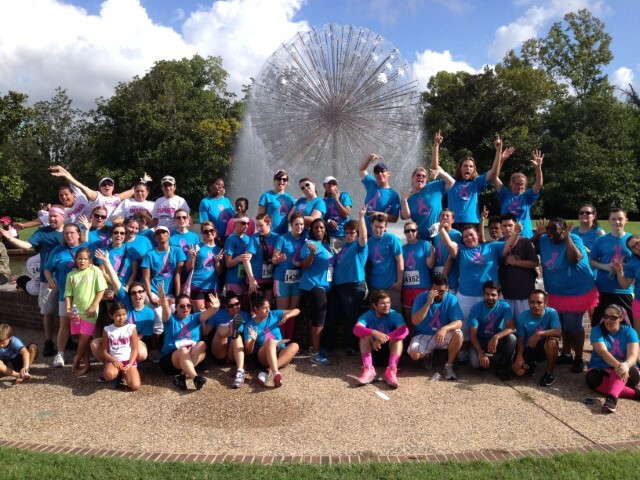 The Team raised a total of $280! 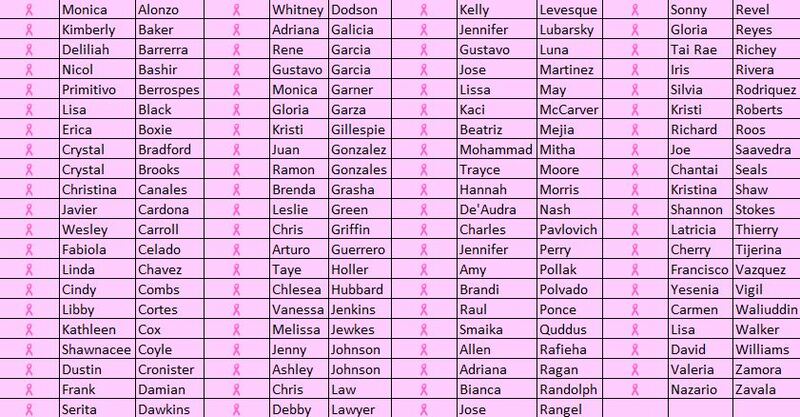 Special thanks to the fundraising efforts of Trish Thierry, raising $185 and Taye Holler, raising $30!